April 17Welcome to the updated website of The Voyager! 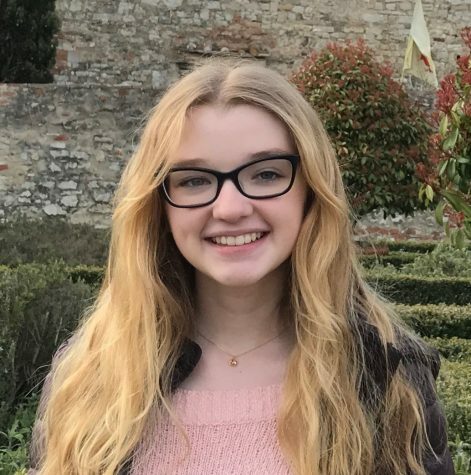 As a current junior at Eastern Regional High School, Sasha Tuddenham decided to join the school newspaper to learn the art of journalism. She strives for good grades and success with all of her endeavors, never backing down from a challenge. She spends much of her time reading and dreaming of traveling the world. With a deep love of books, she hopes to someday publish a story of her own.